Mimosas are bubbly, refreshing, and sweet. A mimosa is most commonly Orange Juice mixed with Champagne. Champagne is hands down one of my favorite libations! Today I’m showing you how to make Cosmo-mosas : a Mimosa meets a Cosmopolitan. A little bit of vodka, a little bit of cranberry juice, and a whole lot of champagne. With the warmer weather finally making a few appearances… (or just slowly creeping up on you.. depending on where you live). 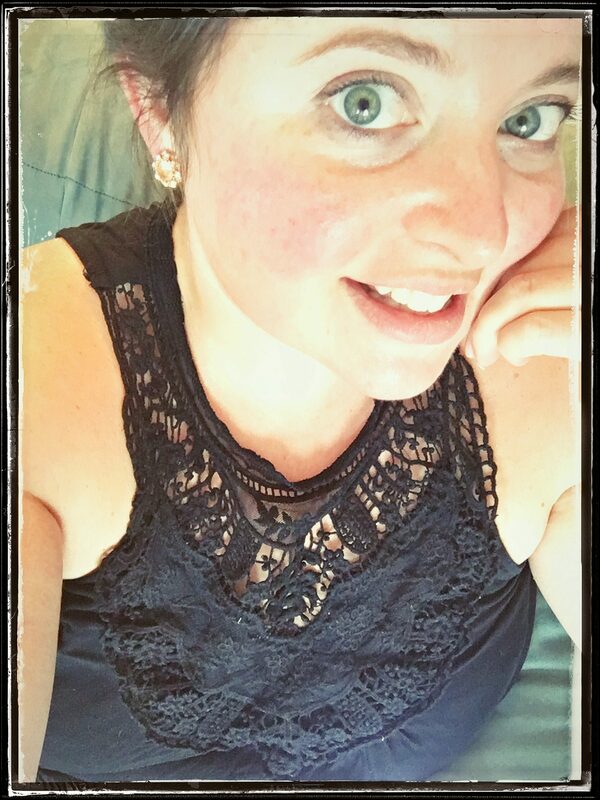 I’m dreaming of cool breezes and Summer Cocktails out on the deck. 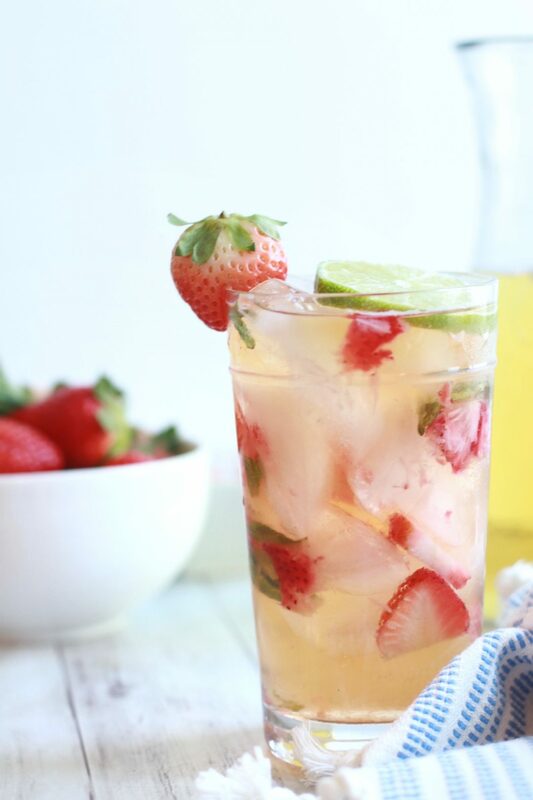 This Strawberry Basil Chelada with Tequila fulfills all of those cravings! Bourbon is a type of American Whiskey. It’s typically aged for over two years in oak barrels and made mostly from Corn. I love using it in fall cocktails, because it pairs so well with fruits without going overly sweet! This Bourbon Apple Smash contains bourbon, vanilla, hard cider, and fresh apples. It’s sweet and warm with a little spice! With Christmas looming around the corner, today I’m sharing one of my favorite festive cocktail recipes: Cranberry Dark and Stormys. This Salted Caramel Appletini takes the classic tastes of a beloved childhood, fall favorite and elevates them with a little Caramel Vodka and Apple Liqueur. Sinfully delicious, the perfect cocktail for your next Halloween Party, Friendsgiving, Christmas Dinner, or just a quiet night at home! 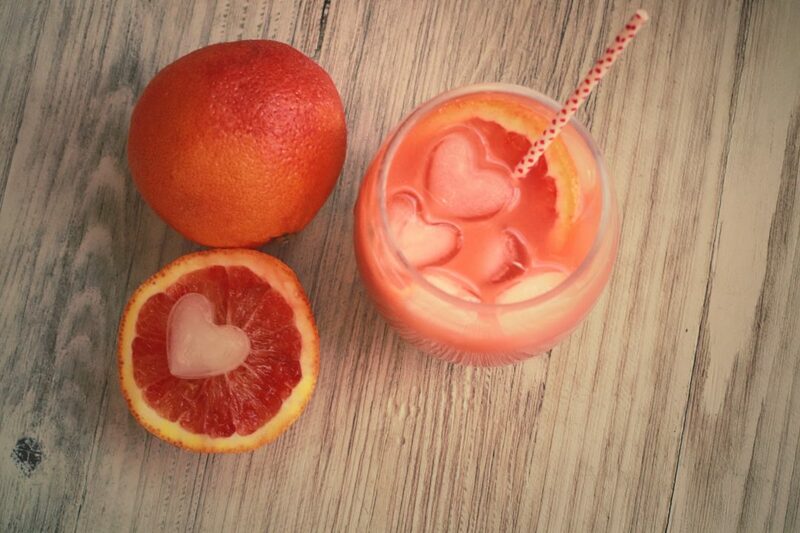 With Valentine’s Day coming up, I knew I wanted to make a cocktail using Blood Oranges. I love everything about them. First off, they are gorgeous! Secondly, they taste amazing! Depending on where you live they can be difficult to find, but they are definitely worth the search. They are super healthy, the red flavonoid pigments that give the oranges their bold crimson color are also filled with antioxidants that can help to prevent a whole range of free radicals and diseases. Taste wise, they are so much smoother than regular oranges, and a little sweeter too. They are good in salads, cakes, donuts, & scones amongst other foods. They are fantastic paired with any liquor. So today, I’m going to pair them with vodka in this Blood Orange Crush. This Blueberry Lemon Drop is as aromatic as it is delicious. A fresh citrusy cocktail with undertones of blueberry & a hint of vanilla. This is one of my favorite cocktails. I love incorporating fresh fruits in drinks & the combination of the citrus+vanilla! One of the things I love so much about blueberries is how good they are in the summer and the winter. To me they are both warm and inviting, plus fresh and invigorating. That makes this cocktail perfect for any season! 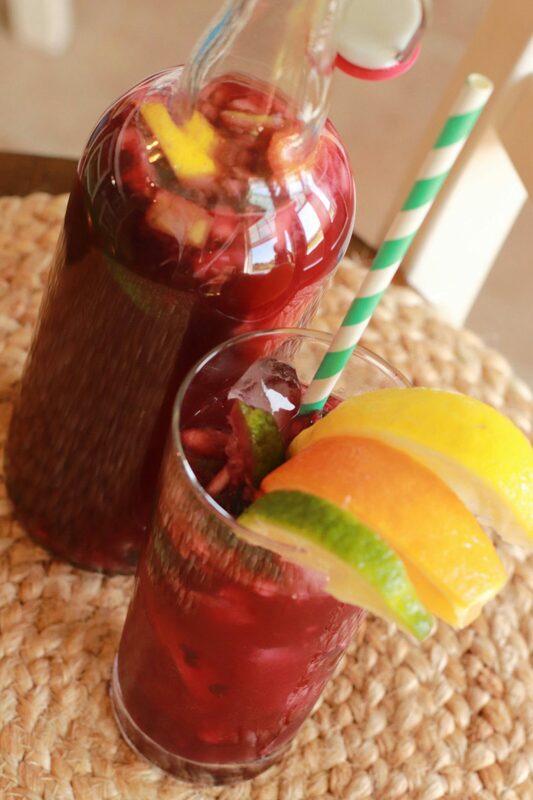 What better way to send the summer off with a bang, than a nice fresh sangria. I’ve always loved sangria. Recently on my trip to Florida it became my drink of choice. Mainly because almost every restaurant and bar had a fantastic fresh version! One of my favorites was at a little bar and restaurant called The Salty Pelican. It has a great view of the water & an abundance of laid-back charm! They make theirs with muddled blackberries. This inspired my drink for today! I could not find blackberries that met my standards so i’m using fresh blueberries, alongside oranges, limes, lemons, & apples.